Heli Air is the Bose Authorised Reseller, providing authentic new Bose Aviation Headsets to pilots across the UK. Choose the model and variant of aviation headset you require, and review our selection of Bose accessories to accompany your new aviation headset. 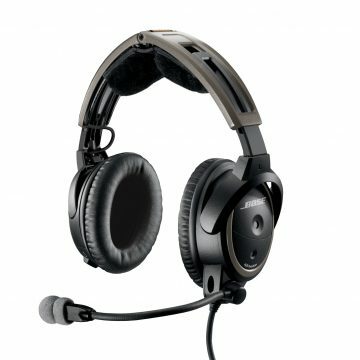 Bose aviation headsets are renowned for being the best quality and performing aviation headset.